Groundbreaking news has emerged on the Island as Miss Universe Puerto Rico (MUPR) has extended a callback to a trans model for the first time. The model is Daniela Victoria Arroyo Guzman, a student at the University of Puerto Rico Río Piedras Campus. 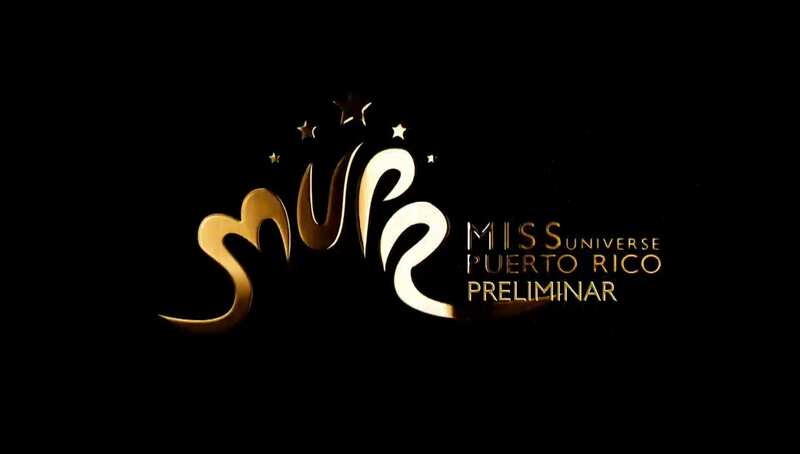 Arroyo Guzmán studies journalism and has been selected as a second-round contestant by MUPR. Daniela Victoria expressed her happiness and gratitude for this experience through social media. On February 22nd, she uploaded an Instagram post with the caption: “With much excitement, I can say that I received the CALL BACK for this Sunday. Let this be the beginning of something greater”. Dozens of people, both from the island and from the US Diaspora, expressed their unconditional support towards the model. She has unquestionably won over many even in these early stages of the contest. Daniela’s presence in the pageant is certainly an innovative event in the Puerto Rican fashion scene. Considering that the Island’s socio-cultural context is predominantly conservative, the fact that MUPR has extended said callback is transcendental, to say the least. This will definitely have a positive impact on Puerto Rico’s social atmosphere and is a step towards solving the lack of LGBTTQ+ representation within beauty contests. Arroyo Guzman is one of various trans models that has succeeded within the Miss Universe pageant. For example, Angela Ponce became an LGBTTQ+ icon during Miss Universe 2018. Although she did not win the competition, she gracefully represented Spain and transformed the heteronormative standards that have predominated in the pageant for so long. Models such as Daniela Arroyo and Angela Ponce embody a transformation within traditional beauty contests. Their presence within pageants and overall success during their modeling careers represent a positive development of beauty standards and a deconstruction of traditional gender norms. We wish Daniela the best along every step of the pageant! English linguistics and human communication major with a minor in Human Rights at the University of Puerto Rico Río Piedras Campus. Potentially, class of 2021. Aspiring lawyer.